Ten years ago, I was working out an hour a day and losing nothing, getting more and more worn out. Then a good friend told me about T-Tapp. Finally, something I could do in less than an hour and actually feel better and energetic instead of drained and tired! Not only that, but it WORKED! I started losing inches! My journey was slower than I had anticipated, and there were detours along the way, but I’ve learned so much! And now I want to share from my journey to help YOU on your journey to better health, a better body and a better YOU! 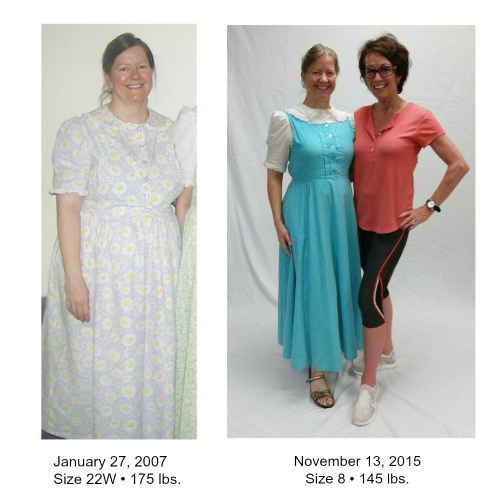 REAL ideas from a REAL life woman who has REAL life happening all the time–so ANYONE can do it and have a REAL transformation! Ready to get started on YOUR journey from fatigued and flab to fit and FAB?! 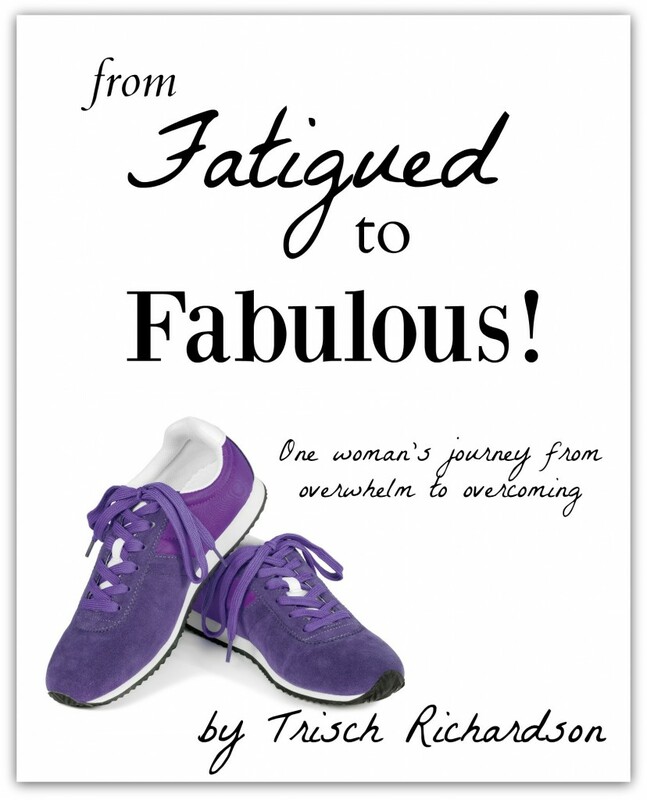 Fatigued to FABULOUS–One woman’s journey from overwhelm to overcoming. Thank you! 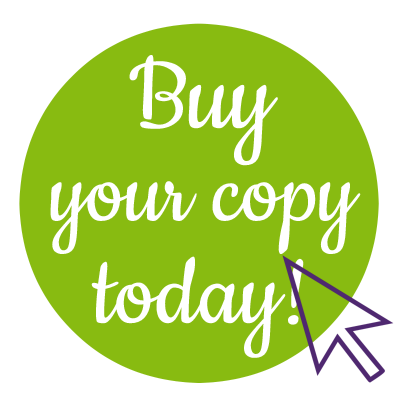 Check your email to download your free chapter!